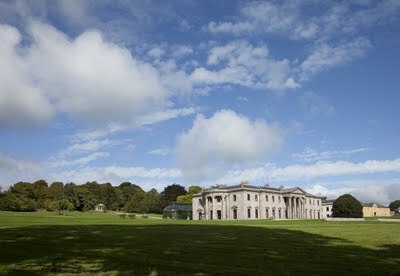 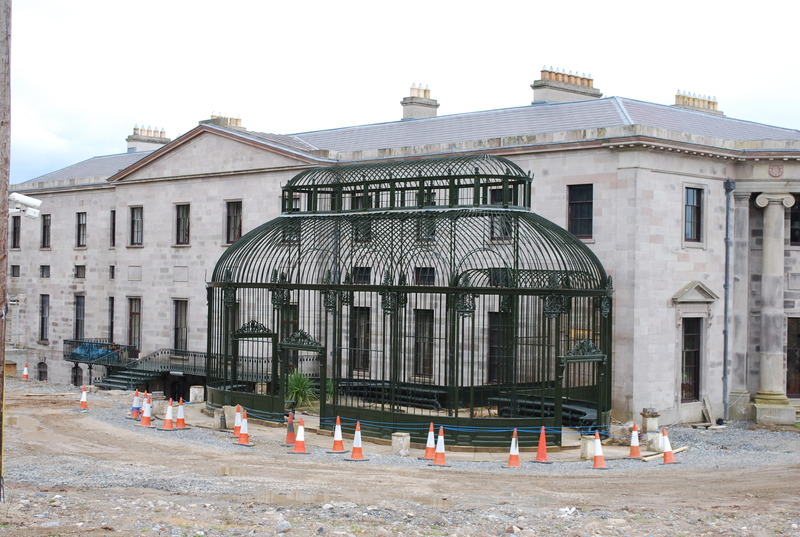 Ballyfin House, a notable masterpiece of early 19th century, with the addition of a glass conservatory by Richard Turner some time after 1855, was in a sad state of disrepair. 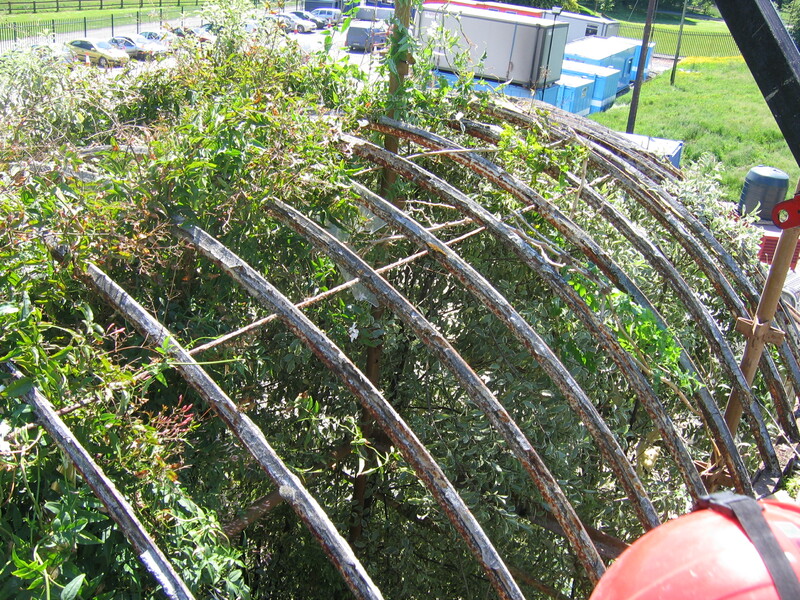 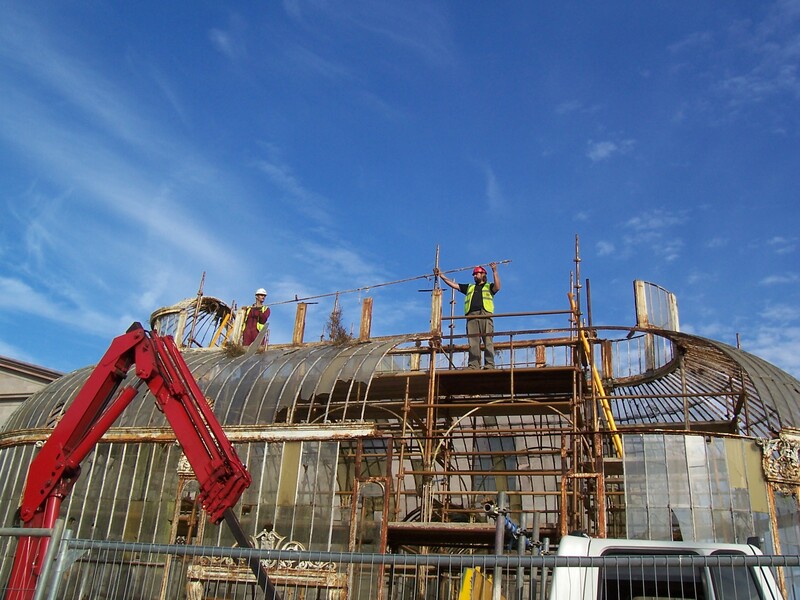 Eura Conservation undertook the dismantling, transportation, conservation and repair of the conservatory prior to re-instating. 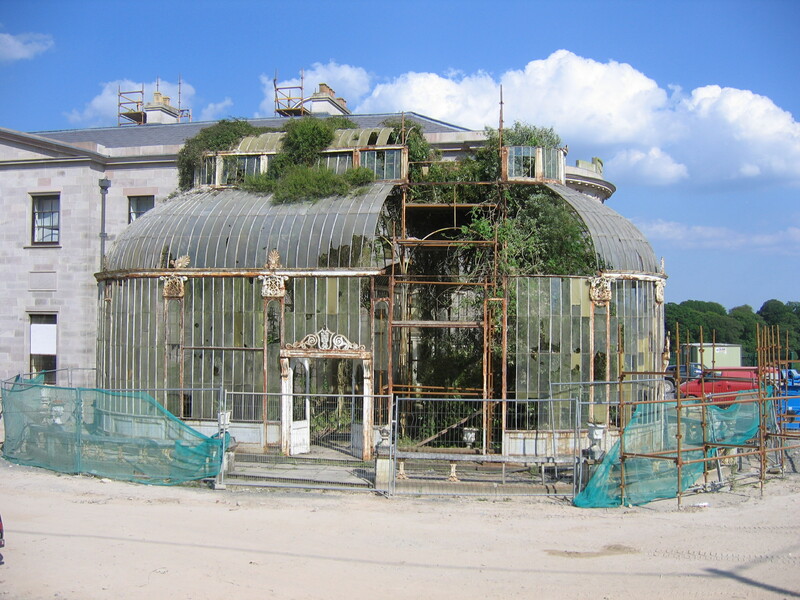 Shrubbery growing through the roof were the least of the problems of this fine conservatory attached to Ballyfin House. 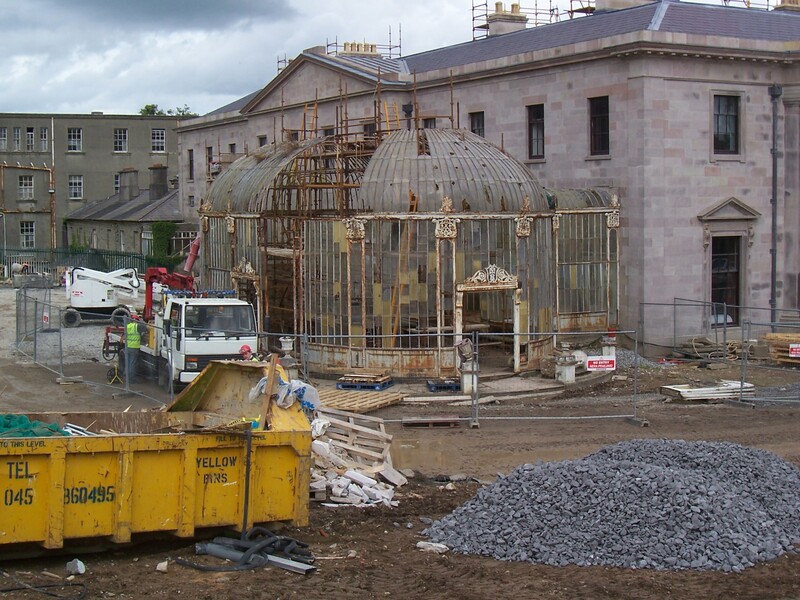 Having fallen into disrepair over the years Ballyfin has been in painstakingly restored over many and now stands as a gorgeous 5 star hotel in central Ireland. 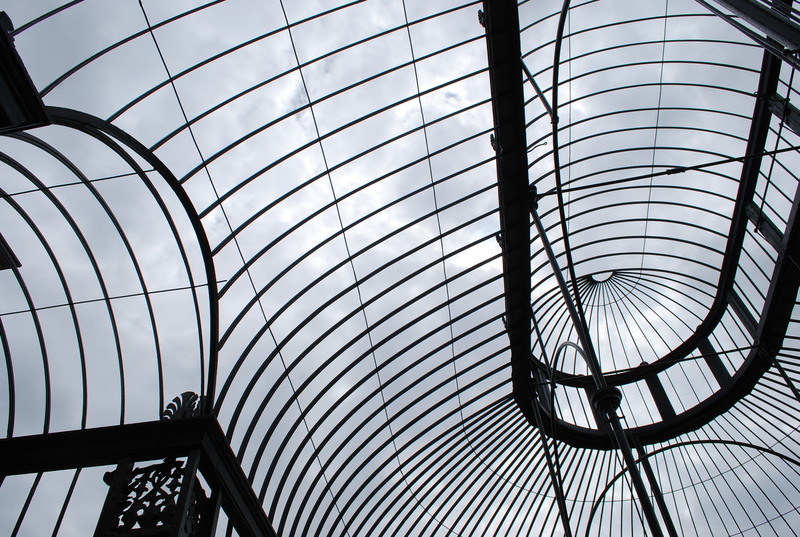 Eura Conservation carefully dismantled the conservatory, individually tagging each piece, prior to transportation to our specialist workshops in Shropshire. 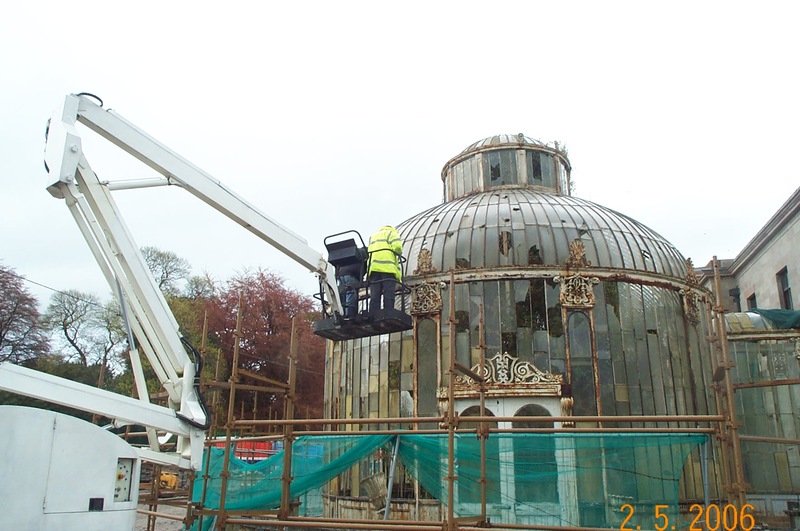 All pieces were blast cleaned back to bare metal, coated with a protective modern anti-corrosion coating, then repaired or recast as needed before an up to date multi-coat paint system was applied.